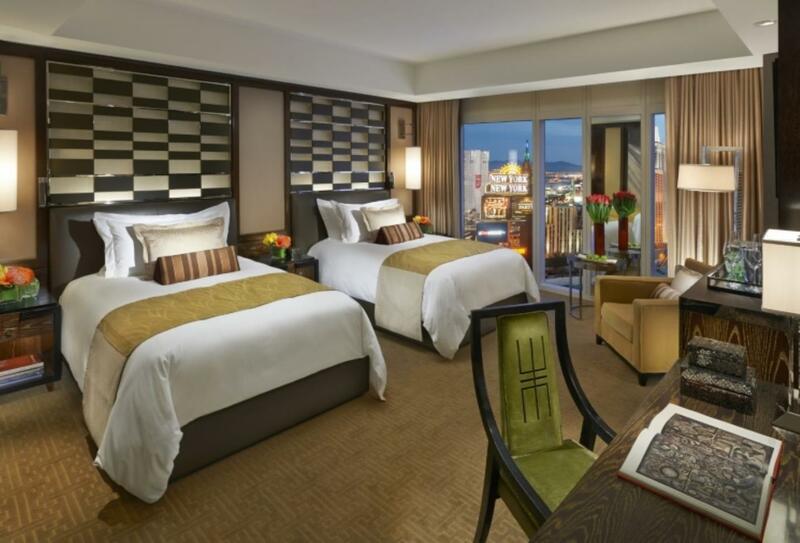 Located on the Las Vegas Strip and just minutes from some of the world-famous casinos of Las Vegas is the 47-storey luxurious, non-gaming Waldorf Astoria. The hotel features a glass façade and has far-reaching views, especially from the higher floors - most rooms look out across the city. 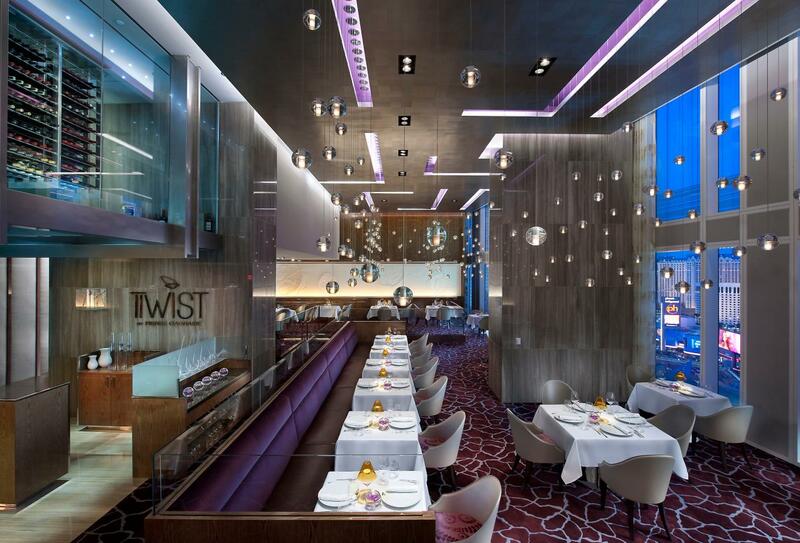 Highlights include Pierre Gagnaire’s signature French restaurant Twist, a bistro and tea lounge. There is also a spa facility, fitness centre and outdoor pool. 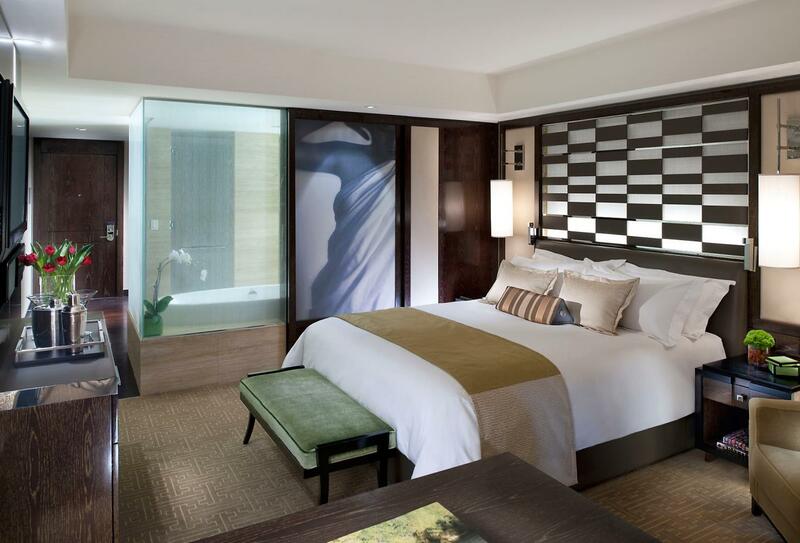 This room overlooks the ARIA Campus and features one king-size or two double beds and a bathroom with large bathtub and stand-alone shower. This Junior Suite has a corner location with views over the city and a separate bedroom and living room. This room is located on the lower floors and feature a walk-in wardrobe and a bathroom with bathtub and walk-in shower. This fine-dining restaurant serves modern French cuisine and is located on the 23rd floor. Open from each evening. This bistro serves contemporary Asian cuisine alongside American classics. Open for breakfast, lunch and dinner. Located on the 23rd floor with floor to ceiling windows, the bar offers views across the city strip. 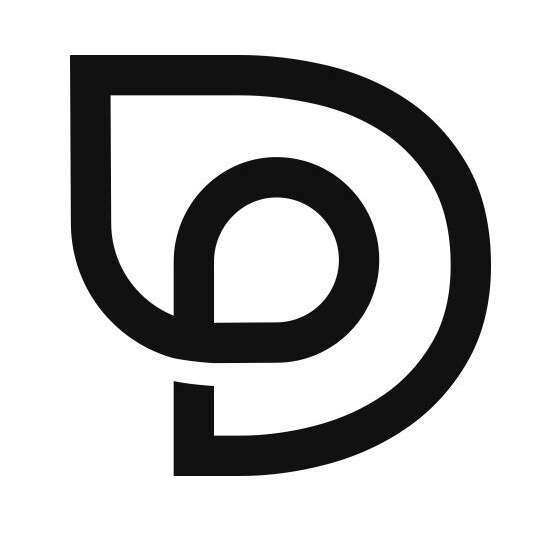 Open Sunday to Thursday and Friday and Saturday. The tea lounge offers teas from all over the world and overlooks Las Vegas Boulevard. This café is located on the 8th-floor deck and serves snacks, light meals and drinks. Open morning until early evening. 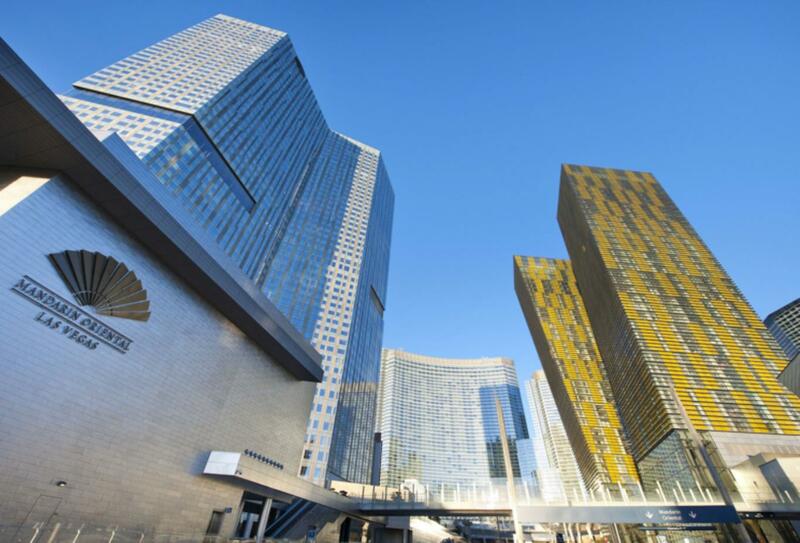 Waldorf Astoria is located on Las Vegas Boulevard and is a 10-minute drive to McCarran International Airport.